Luke Bryan received several new multi-platinum awards. Country superstar Luke Bryan just received three new multi-platinum certifications in the United States. According to the RIAA, the artist’s “Country Girl (Shake It For Me)” reached the 6x platinum threshold on December 10, 2018. The award confirms 6 million in US units; each unit equals 1 paid download or 150 streams. “Do I” and “Play It Again” both hit #1 at country radio. 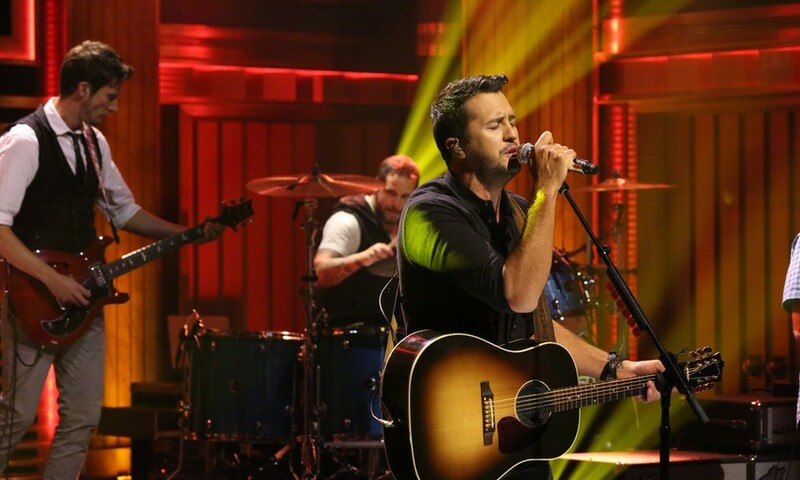 “Country Girl” did not hit #1 at radio, but it does endure as one of Luke Bryan’s most recognizable songs.